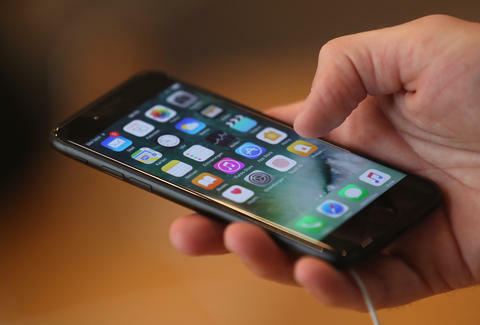 There's a whole lot of newness to explore once you download iOS 10, from the wild and crazy new messaging features to the sleep-tracking alarm. However, change isn't always good, and you might be wishing you could go back to the good ol' days of iOS 9. 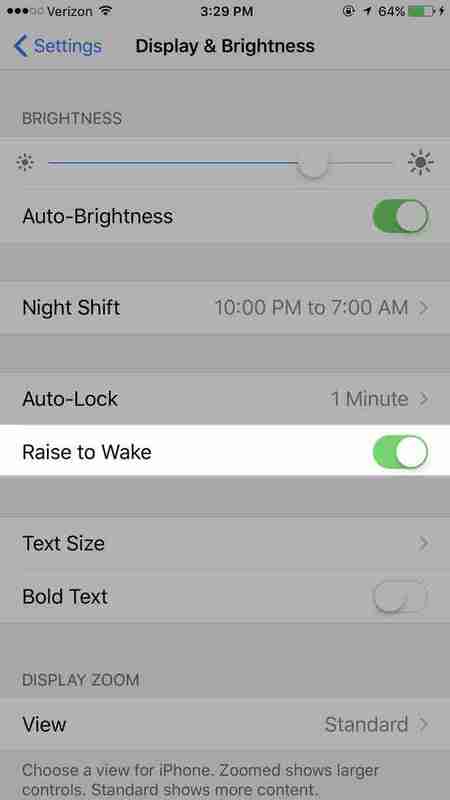 I personally consider the new "Raise to Wake" function -- which automatically illuminates your lock screen anytime you lift up or move your phone -- to be a godawful annoying distraction. Apple must have predicted it might tick some of us off, and made it really simple to disable. Here's how to do it. Head to Settings > Display & Brightness > turn off "Raise to Wake." This will revert things back to the old standard where you actually have to press something to turn you screen on, so you don't accidentally flash your Tinder notifications and weird calendar reminders to strangers on the street. Joe McGauley is a senior writer for Thrillist who could stand to install a Raise to Wake feature on himself some days.